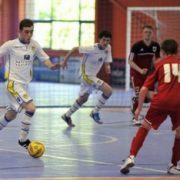 Joe Kenny is an England International, degree student, and a great example of how the EFL Trust Futsal programme can make a difference to people’s lives. 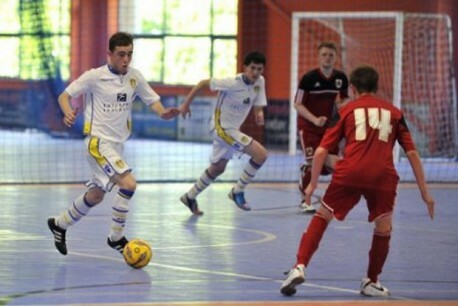 Joe was released by Leeds United aged 15 and in his own words ‘just mucked about at school.’ He now has 7 England Futsal caps to his name, is one of the rising stars of the game and is currently studying for a degree at Loughborough University. However, as he explains not too many years ago it appeared his life was heading in a different direction.